Our products are ever-changing to meet the demands of our customers - but there are some core values that underpin our craft. We aren’t limited to a particular handwriting when it comes to designing products – Variety is the spice of life. Rather than producing a singular structured house style we are unique in that we offer design styles appealing to a wide spectrum of customers, from the pure contemporary, through modern, transitional and classical. 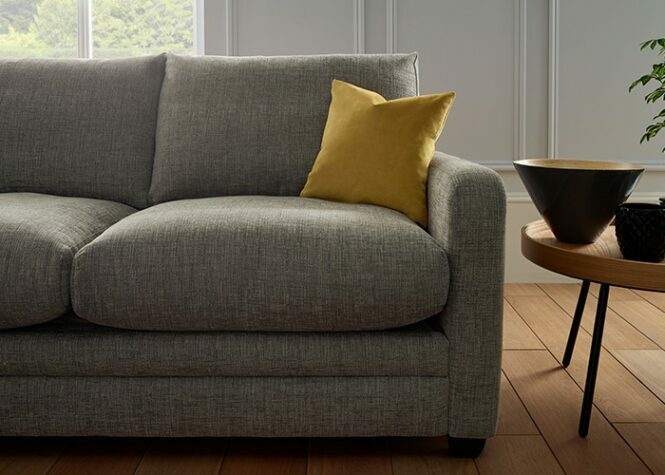 It’s not just about making inspiring British sofas… Our ranges include upholstered bed frames, sofabeds, chairs, chaises, loveseats, swivel chairs, corner groups, footstools and storage ottomans. Fabric is key and we recognise that it is so important to the consumer in their decision making. For that reason we have a department dedicated to working closely with some of the finest mills around the world – Giving you a choice from textured flatweaves through to opulent velvets. 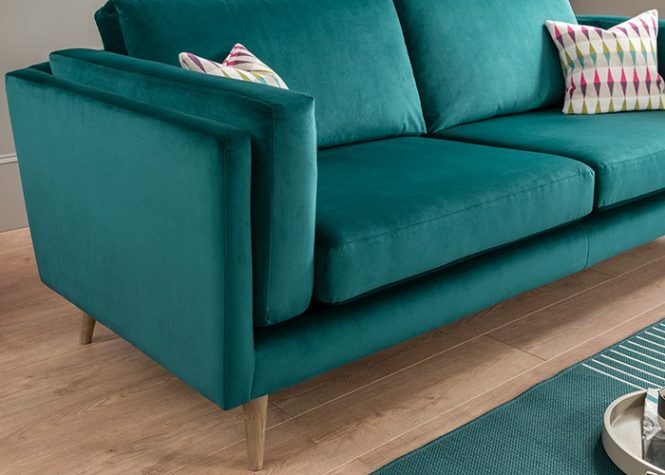 We have a great understanding of working with different materials – from trustworthy foam to soft fibre or luxury feathers we look to harness shape and comfort to give you the end product best suited to your consumer. Knowing that the finer detail is the finishing touch to any product design, whether it be a particular style of stitching, buttoning, piping or feet – we’ve got it covered. As an own branded supplier we don’t waste money on brochures or expensive marketing campaigns and are of a size significant enough to buy at great prices from our suppliers… All aimed at providing great value to our loyal customer base.